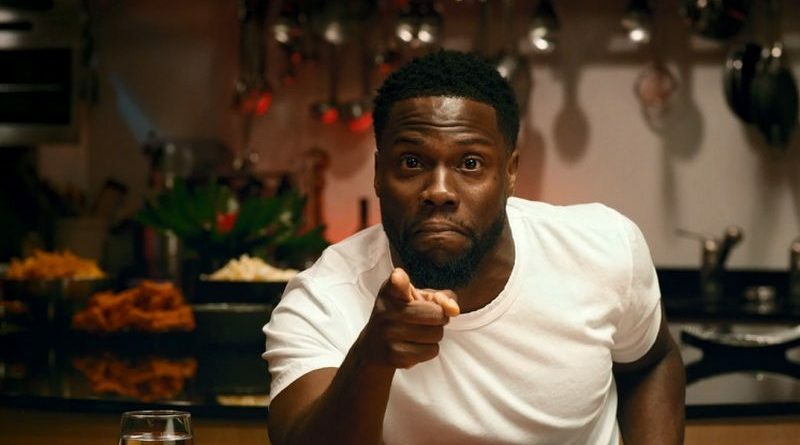 US comedian and film star Kevin Hart has taken up poker as a hobby – and now he has some entertaining tips for you. In this video sketch he teaches the basics of etiquette at the poker table, like stacking chips, acting in turn – and keeping your cards on the table. But don’t get on his wrong side, or he’ll “pop you”. Hart, currently starring in box office hit Jumanji, took up an association with PokerStars last year, featuring in some cool videos with Usain Bolt. In recent weeks he attended the PokerStars Caribbean Adventure in the Bahamas, where he played several high-profile tournaments, including the $100,000 Super High Roller event. He is clearly getting ever more accomplished at the game – so perhaps you should take his video training to heart.